Am I a man, dreaming I am a butterfly? or a butterfly, dreaming I am a man? Life is like a dream, truly! Waking and sleeping are simply different states of consciousness. When you think of the outer or waking life as like a dream, this can help you to recognize that the same principles that operate in the dream state are also happening ‘out here.’ The dreamlike images or symbols you see in your day to day life can offer guidance for some action or direction to take. (Btw the best book I have found about this is The Art of Spiritual Dreaming, by Harold Klemp.) So when you are pondering a meaningful question, look around you to recognize serendipitous outer signs and guidance. These are waking dreams. I remember once, long ago in Arizona when I was a grad student there, I got angry one day. Almost immediately after fuming for a bit, I sat on and broke my eyeglasses. Immediately I saw that was a waking dream showing me how my anger was distorting my vision or perspective. This was a wake-up call. I corrected my viewpoint, quickly! So for this second week of the monthly process for this blog this year, I invite you to pay attention to outer signs or waking dreams to help you understand and find answers to one deep question you are considering this month. I usually have been so driven with regards to my writing. 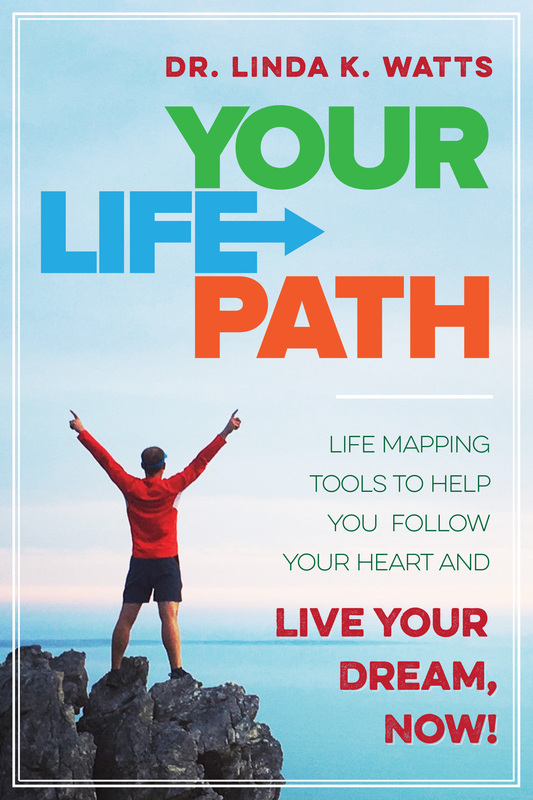 Lately I am in a cocoon-realizing that publishing my recent book (see right panel to order YOUR LIFE PATH!) was only a first step and does not of itself accomplish my purpose without more effort on my part to “get it out there.” When I move again (beginning in February and completing by June) I will resettle into the process for continuing this process and completing the second book in the Life Path series. For now I must be content to fulfill my current responsibilities with teaching and preparing for the move. How about you? What are you pondering this month? Look around you for waking dreams that can bring solutions, guidance and understanding.